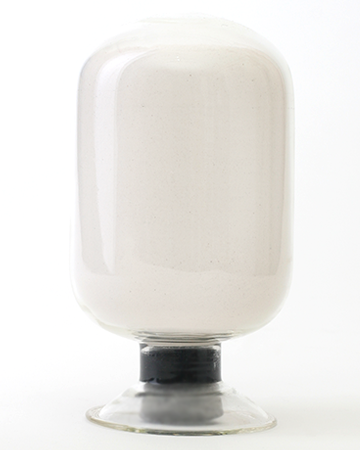 the highest value on clean and convenient environments. 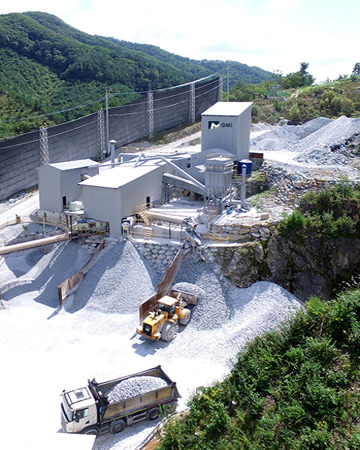 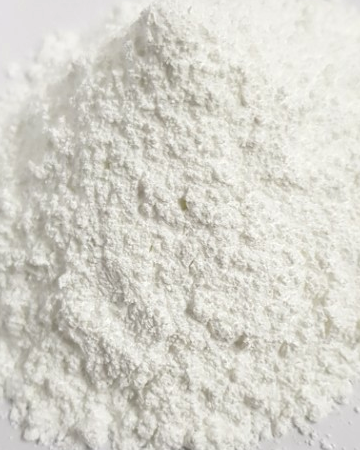 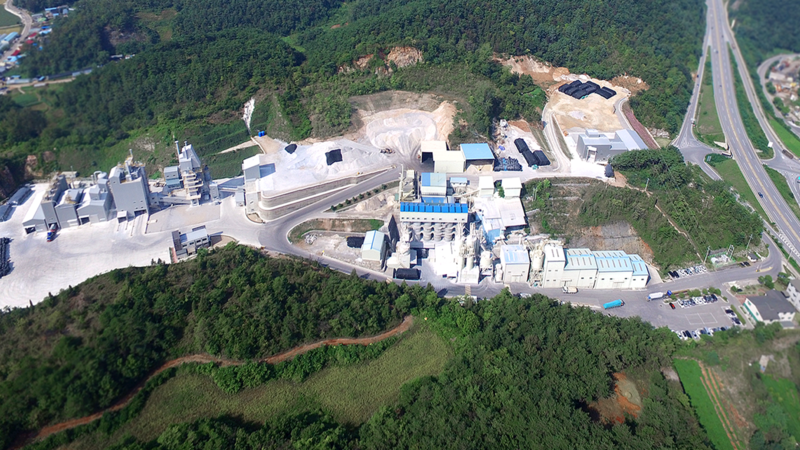 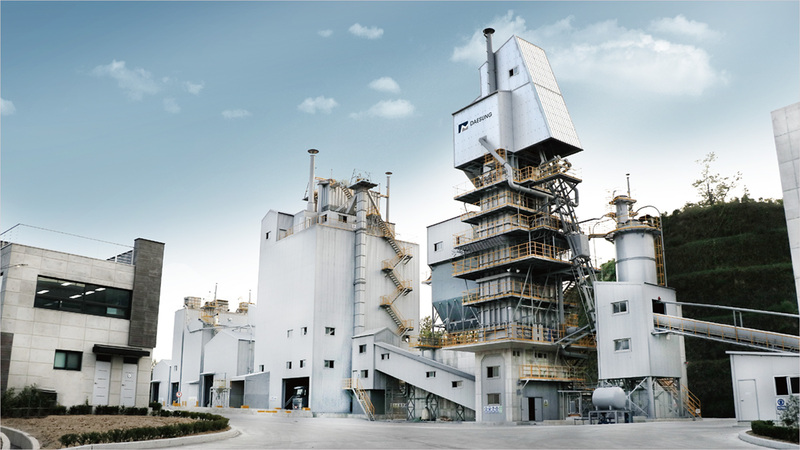 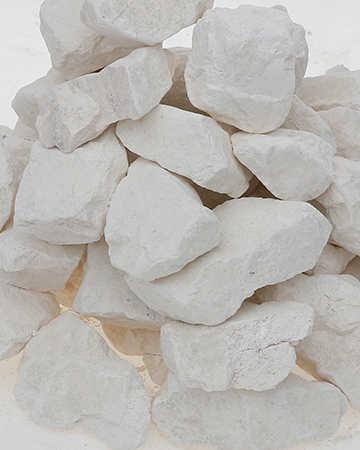 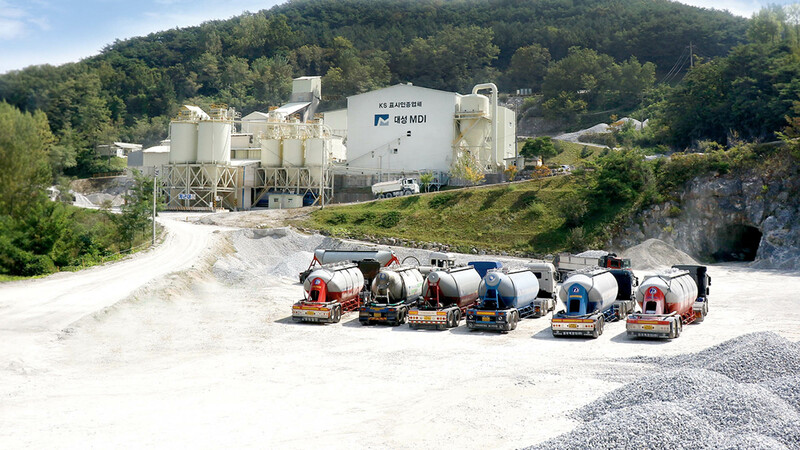 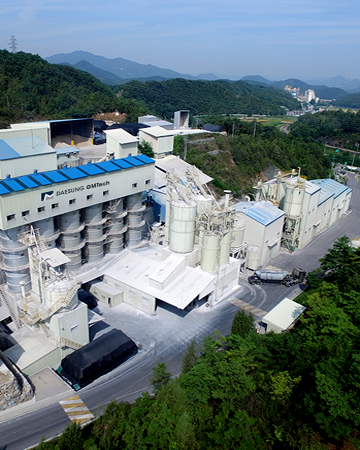 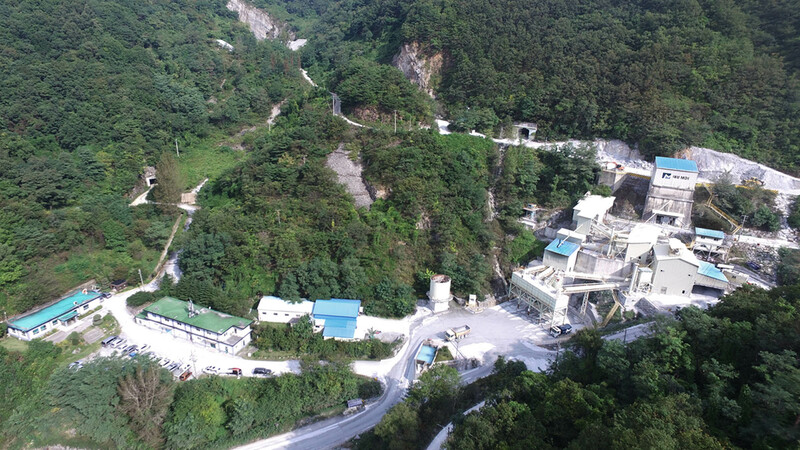 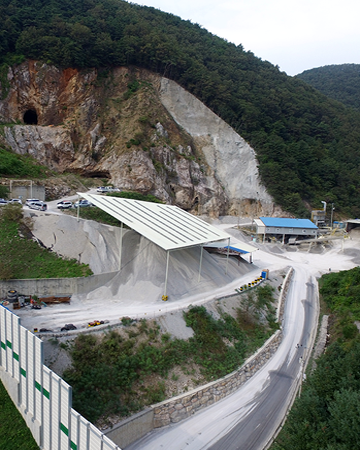 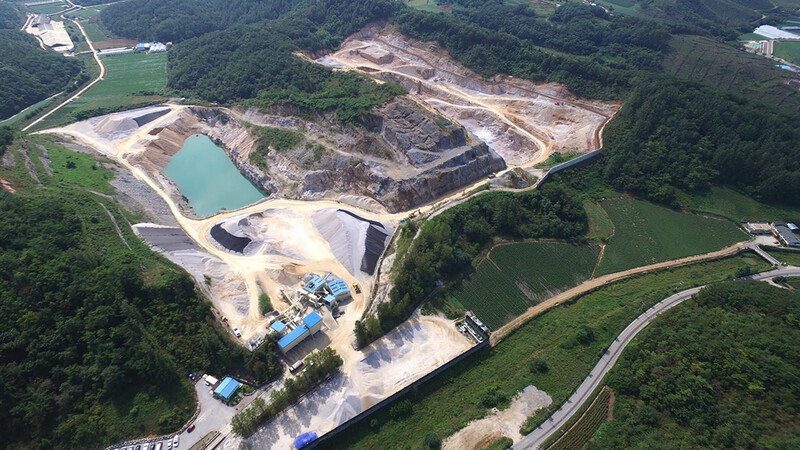 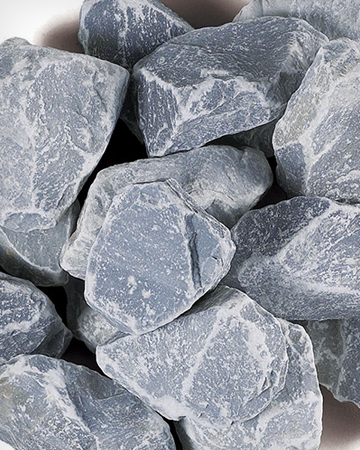 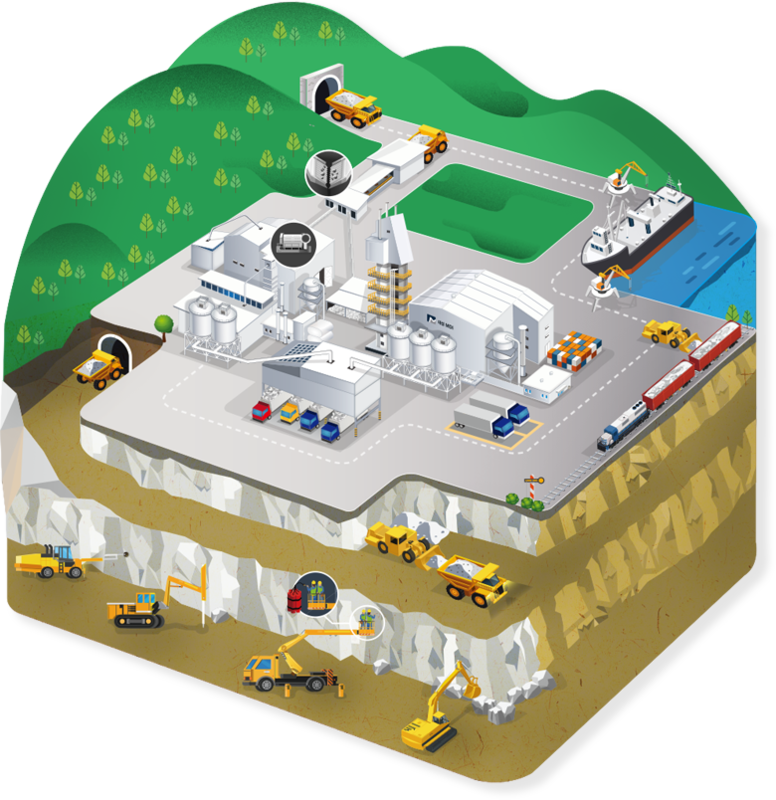 Founded in the 1960s specializing in resource development, Daesung MDI has been a steady supplier of quality limestone and dolomite, contributing to the development of the domestic industry in Korea. 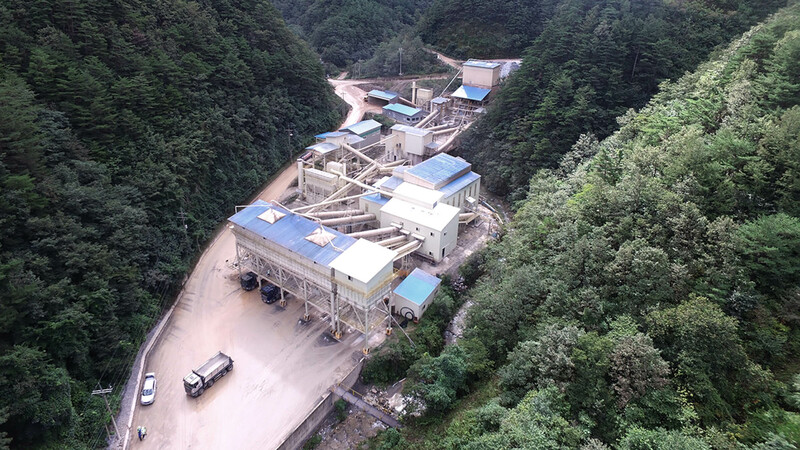 Over the past half century, Daesung MDI has prepared the ground for the development of the domestic industry in Korea, setting the standards for resource development technology. 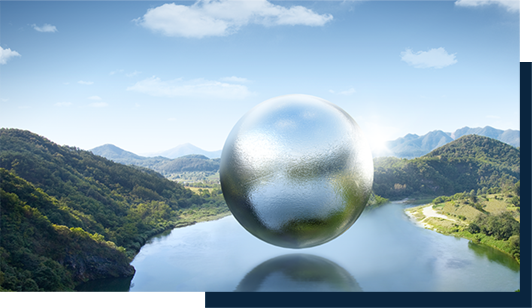 We have continuously aspired to become an ecological company, equipping ourselves with environmentally friendly, cutting-edge manufacturing methods and applying internal environmental protection standards that go beyond the global standard.